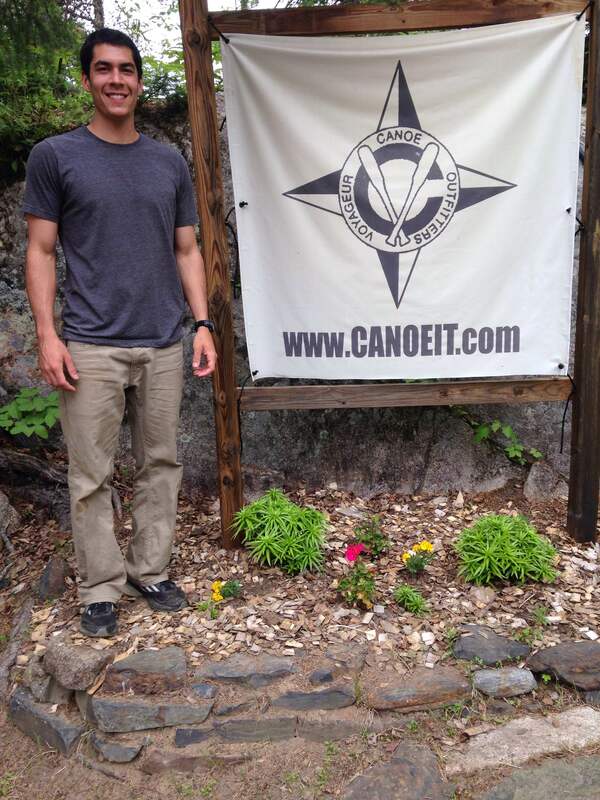 We are so happy to have Joe back for his 3rd summer at Voyageur Canoe Outfitters. 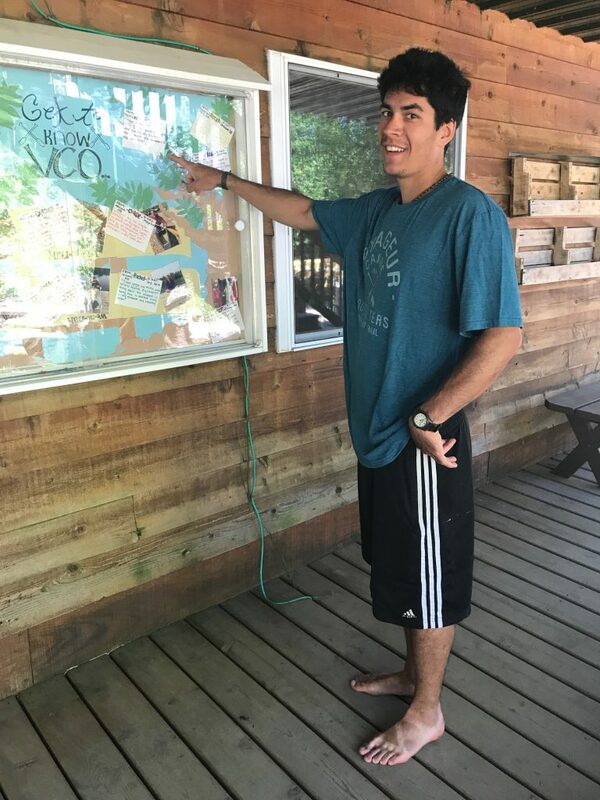 Joe is from Topeka, Kansas and he loves to paddle, camp, snowboard, hike, read, write, bike and play basketball. Sometimes on his days off he will drive into Grand Marais to play basketball at the YMCA but most of his time off is spent hanging out with the crew and going on canoe camping trips. His favorite lake in the Boundary Waters is Ottertrack Lake and his favorite BWCA route is the Frost River trip. It’s been awhile since I’ve paddled that route but I know it was a wonderful trip and I look forward to paddling it again. His favorite piece of camping gear is his coffee mug and he enjoys solo canoe trips. 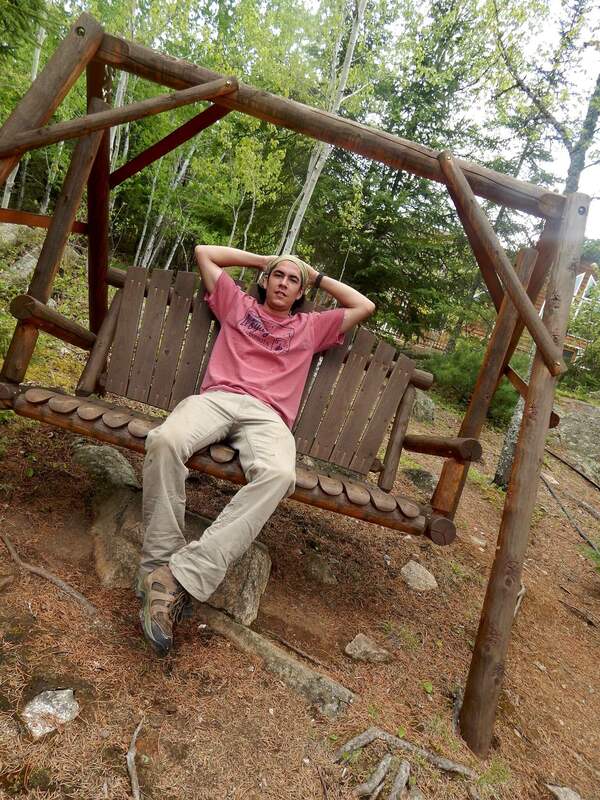 Last year he went on a Quetico Park canoe trip with his brothers and had a wonderful time. He’s looking forward to taking as many canoe trips as possible this summer.